Having a sedentary lifestyle is known to put your health at risk – not only does being a ‘couch potato’ increase the risk for obesity and blood clots, but also the risk for certain types of cancer, as a new study has revealed. According to this study, conducted by the University of Regensburg in Germany, those who spend most of the day sitting in front of their TV or computer with little or no physical exertion are more likely to develop cancer, as opposed to those who have an active lifestyle and exercise on a regular basis. 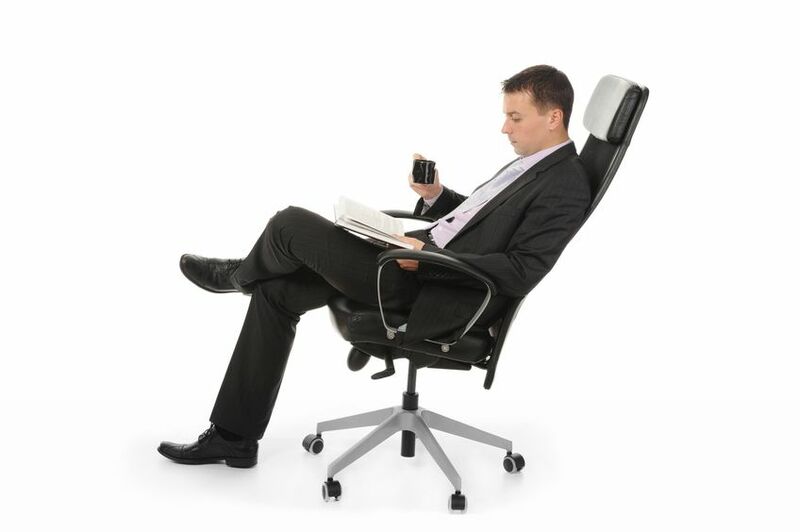 Statistically speaking, every two hours of sitting down measurably increases your risk of developing cancer. Interestingly, it seems that the link between sitting down and cancer is not related necessarily to the amount of physical exercise, but actually to the amount of time people sit down. The German study is basically a review of 43 other studies that were conducted on no less than four million participants, and in addition to increasing the risk of cancer, excessive sedentary time can also lead to heart disease and diabetes later in life. The 43 earlier studies reviewed included numerous interviews and questionnaires aimed at the lifestyle habits of the participants, and they included questions about the estimated time people spend sitting down or watching TV on a daily basis. The new study has revealed that sitting down for longer periods can increase the risk for three dangerous type of cancer: endometrial, bowel and lung cancer. The endometrial cancer (womb-lining cancer) obviously is only a concern for women, while the risk of lung and bowel cancer is raised by 6-8% for every two extra hours of sitting down for both sexes. Often when people sit for extended periods watching TV, they tend to eat unhealthy snacks or fast food and drink sodas and other sugary beverages that can increase the risk of diabetes due to weight gain and obesity, and also the risk for cancer – indeed, all of these risk factors are somewhat interconnected. Throughout the years, there have been many studies aimed at those who live a sedentary lifestyle, and while some of these studies are aimed exclusively at the negative health effects of sitting down for long periods, others aimed to prove that there is a strong connection between a sedentary lifestyle and an average lifespan that is five years shorter than normal – especially if the participants are watching TV. The German study on the relationship between sitting and the development of the lung, endometrial and colon cancers is a meta-analysis that focuses on the findings of all the other 43 studies. The analysis was published in the Journal of the National Cancer Institute, and it is a valuable piece of research for the international health community. The earlier studies were aimed at around 69,000 cases of cancer identified among the four million participants, and it concluded that the more time spent sitting (be it in a wheelchair, at a desk chair in front of a computer or on a sofa in front of the TV), the higher the risk of developing one of these three types of cancer. One of the coauthors of this recently published study, Dr. Daniela Schmidt, has clearly explained how the cancer risk is related to sedentary behaviors. It was not a secret to anybody that living a sedentary lifestyle can take a toll on your health, but the results of this study has provided the medical community with solid proof in terms of hard data.